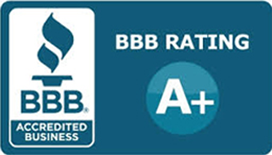 Welcome to Comfort Air Zone Heating and Air Conditioning! 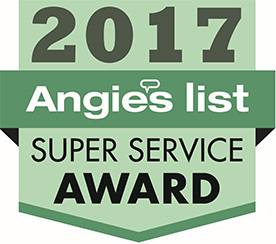 We are your efficient, friendly and reliable family owned and locally operated air conditioning and heating contractors in the neighborhood. 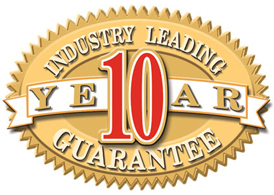 Our company has been in the business since 1987. 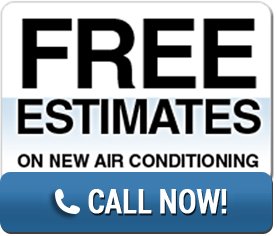 Since then, we have provided only quality, on time and same-day air con and heating system tune up, repair and installation to over 1000 customers in the neighborhood. 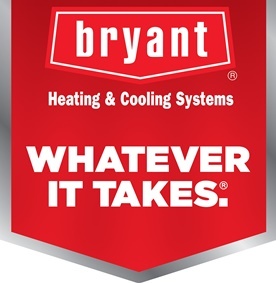 Our team is comprised of air conditioning and heating experts that are educated, updated and trained of the current practices and trends in the cooling and heating industry. Through our continuing education and skills upgrade, you are in safe hands! Comfort Air Zone does not settle for less, but we ensure emergency repair and installation services are topnotch quality and well tested. 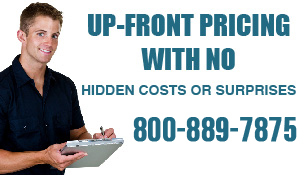 Friendly, honest and polite contractors will arrive in your place to diagnose and assess the problem for the right solutions, quick fix and long-term results. We only employ well-screened and thoroughly checked technicians to work in your premises whether commercial or residential. Our people serve you with dedication and efficiency. Through Comfort Air Zone, no worries but only peace of mind! Our team never becomes satisfied until you are. Your happiness and peace of mind is main priority. With us, no guesswork is entertained. Accuracy and precision is what makes us different from the rest. 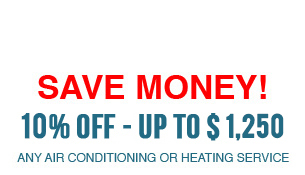 Our cooling and heating services are at fair prices. As consumers, too, we only desire for cost-effective but high quality solutions. Our team is with you when making a decision. 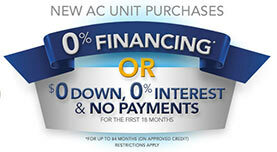 We are here to guide but not to sell AC and heating equipment. We will offer you solutions and will not impose our own. Your decision is final. 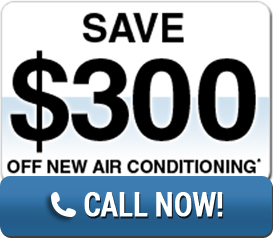 Anytime you need cooling and heating equipment help, you do not have to wait. 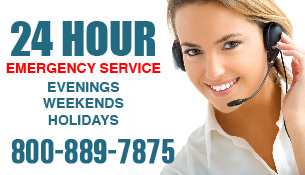 We are available on the weekends, on the holidays and on midnights. Our team will start working from the moment you call. We will get to your place within the hour, guaranteed! For concerns, estimates, queries and suggestions, get in touch with us. Our customer support is on standby to help and get back as soon as possible.